The A' Industrial Design Award is a concealed and generic design award category that is open to any type of product design or industrial design, yet however entries to this category are not published, check the open industrial design award categories or check the fast moving consumer goods categories. Unlike the open categories which publishes results, this design award category has especially been designed to submit nominations of products and industrial designs that are not yet patented. Thus in general, entries to this category will not be published in order to protect the intellectual properties of submitted entries. Please join open design award categories if you wish to have your results published. The winners of the A' Industrial Design Award can opt-in for having their entries made visible and results published but this also requires approval from us. A1. Even though the industrial design category is concealed entry due to trade secrets, the entries could potentially be visible online. Especially the following could potentially be visible to public: “Project name, category name, primary function, designer name, and small thumbnail image”. When submitting to the Industrial Design competition keep in mind that your entries will be evaluated on multiple dimensions, your product design is judged together with its packaging, and if applicable maintenance, usage or application guide. Applicants should send high-resolution images of the product, together with a presentation of its packaging and application guides. The Industrial Design award considers your submission on evaluation criteria such as: Innovation, uniqueness of the project, social impacts, environment friendliness, energy utilization, and project specific criteria. Most important criteria are highlighted as: Design, Engineering, Ergonomy and Presentation. Unlike other famous design awards and competitions, you are not obliged to make any further fees for winning the award and everything listed in the winners benefits will be provided free of charge. To apply to Industrial Design Award category, simply register, login and upload your design regularly and choose Industrial Design Award Category from the category list during nomination. Remember to ensure to choose the Cat. 104 which is the concealed category. Award winners will be able to use a title that matches their nomination category: Such as "Industrial Design Award Winner". Previous winners for the Industrial Design category are not publicly displayed, however further information and press kits could be available upon demand to press members and interested parties, please contact us for press kits in this category. 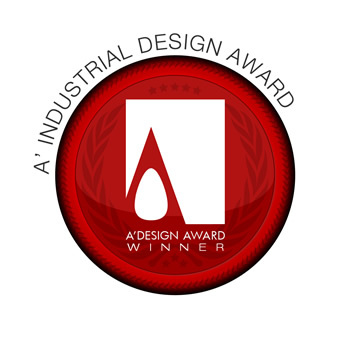 Furthermore validation service is possible to confirm award status and qualification; please contact us to verify if a service or product is indeed a winner of the Industrial Design Award. 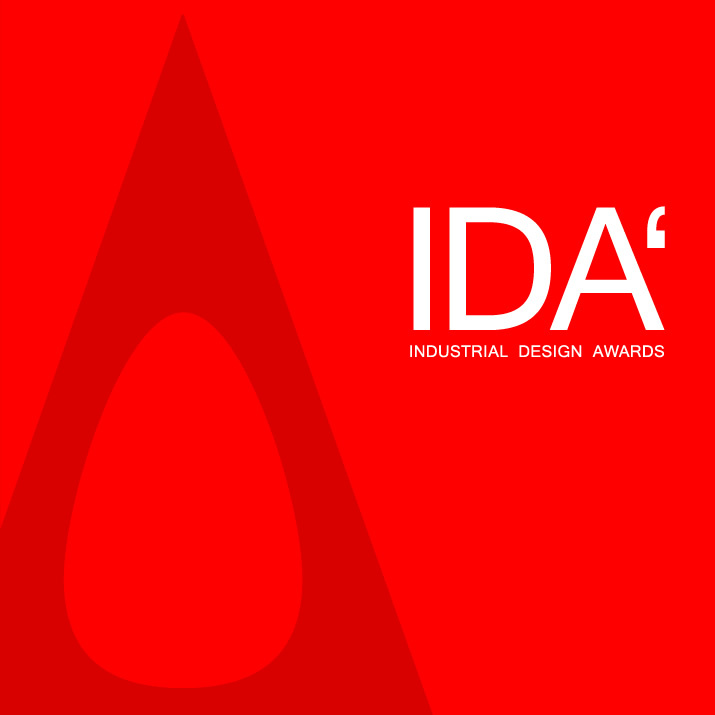 IDA - The Industrial Design Competition, is a concealed design award category part of A' Design Awards & Competitions. Entries submitted to this category will not be made visible to public.